This seminar offers down-to-earth and practical suggestions on how to apply new developments in neuroscience in order to achieve positive client outcomes effectively and fast. Recent advances in neuroscience have increased our knowledge of how and why people change and what they need to change in their lifestyles in order to maintain good health and prevent relapse. Recent advances in neuroscience have increased our knowledge of how and why people change and what they need to change in their lifestyles in order to maintain good health and prevent relapse. When people work on eliminating harmful thoughts and behaviour patterns, the therapeutic process can feel like a battle against their own brain due to multi-directional interactions which are going on between negative past experiences, existing behaviour, thoughts & emotions, gene expression, and the brain. This seminar offers down-to-earth and practical suggestions on how to apply new developments in neuroscience in order to achieve positive client outcomes effectively and fast. 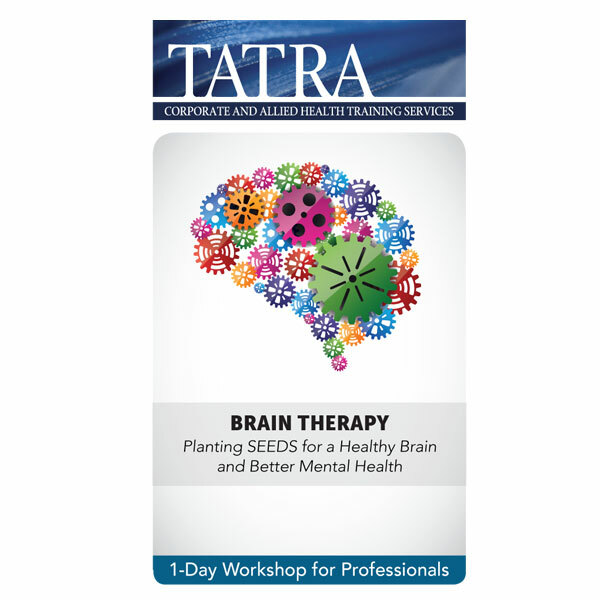 This training examines the use of brain-based interventions that enhance outcomes for clients and facilitate the effectiveness of existing intervention modalities. Brain-based interventions view the therapeutic process as a channel to re-wire specific pathways in the brain in order to positively change mood and behaviour, synthesizing neuroscience, memory research, developmental psychology, and evidence based treatments into a hybrid therapeutic model. By bringing on awareness of neuroscience into the treatment practitioners can teach clients to work with their brain’s innate processes to reinforce progress and achieve healthier, more positive outcomes regardless of their age, gender or situation. The recent research in neuroplasticity has overthrown many of our preconceived beliefs about mental health and the brain. By explaining to clients new developments from neuroscience you can boost their motivation and follow-through. You will also learn how the brain and body may become bogged down in bad moods and compromised cognition by self-destructive lifestyle practices. On the other hand, brain healthy behaviours can be remembered by using the SEEDS formula which represents the important healthy brain factors that your clients need to “plant” now and cultivate through the rest of their life in order to remain high functioning and in good mental health.